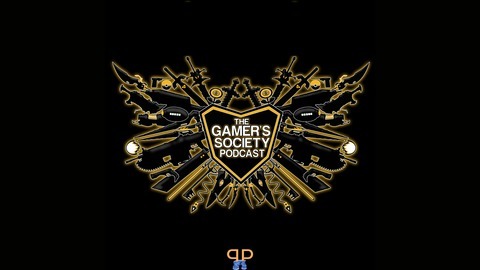 The Gamer's Society Podcast presented by Coin-Drop.com is a weekly podcast where Tim and Russ talk about the latest news as well as give brief reviews of games. Tim and Russ aren't journalists, they're games. They aren't professionals and you'll never seem them unable to get past the tutorial in Cuphead. "We think it's important that the community has a source that they know they can trust. A source they know isn't bought and paid for. New and Reviews by people just like them. We present Unbiased Unfiltered News and Reviews. That's our goal." We're talking about some hot rumors that have been flying around that we felt needed addressing. PS5 MAYBE fully backwards compatible back to PS1? What would that look like and how would it work? Horizon Zero Dawn sells 10 mil units (I'm pretty impressed) and there may be a squeal soonish? Nintendo x Microsoft team up? Yea, don't hold your breath. Pokemon Sword & Shield announced! The first "home console" Pokemon? and last but seriously not least. What's up with all the Anthem hate? 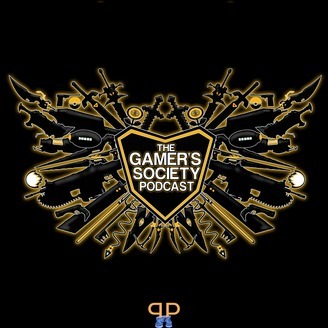 As always thanks for listening in guys and stop by our website coin-drop.com for whatever we can manage to crank out in our busy lives.